Manchester United should reinforce their midfield department and a certain Belgian international is linked with them. According to reports in Italy (Telelombardia via Calcio Mercato), Inter Milan are prepared to sell Radja Nainggolan to the Premier League and the likes of Man United, Chelsea and Tottenham could move to secure his services. 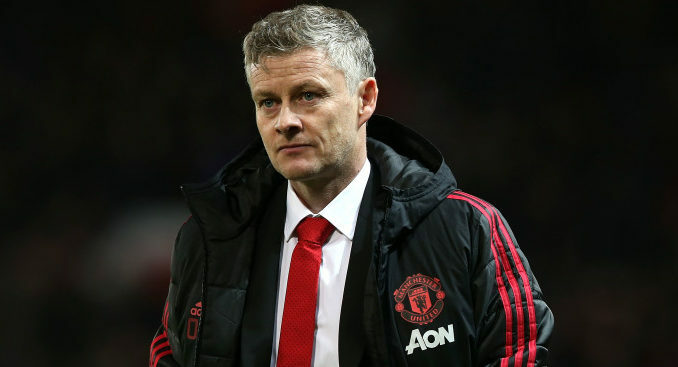 AS far as United are concerned, it is stated that they could move for him keeping in mind that Fellaini is out injured. The former Roma midfielder moved to the Nerazzurri in the summer transfer window for a fee of £21million (Sky Sports) and it is surprising that the Italian giants want to get rid of him that quickly. Nainggolan can effectively play in the central and attacking midfield roles and was a superstar for the Giallorossi in the last campaign. In 42 appearances, the versatile star directly contributed in 17 goals (6 goals and 11 assists). However, with Inter, he has mainly been a bench warmer and has scored 3 goals in 17 appearances so far. In my view, Nainggolan would be a quality addition if Solskjaer can lure him to Old Trafford this month. The Belgian star is one of the most complete midfielders in the world. He is a visionary passer, who could fit into Solskjaer’s current setup. He is a fantastic striker of the ball, moreover, he is a dead ball specialist as well. In all fairness, Marouane Fellaini is already past his best and at the moment, he clearly does not fit into our system of free flowing attacking football. He must be offloaded and Nainngolan would be top replacement. In your opinion, should United move to sign him?